He was born in the richest family of India, the Ambani family in Mumbai. 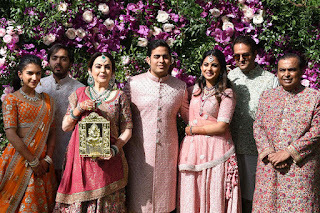 Photo by Akash Ambani for childhood Isha Ambani is her twin sister. 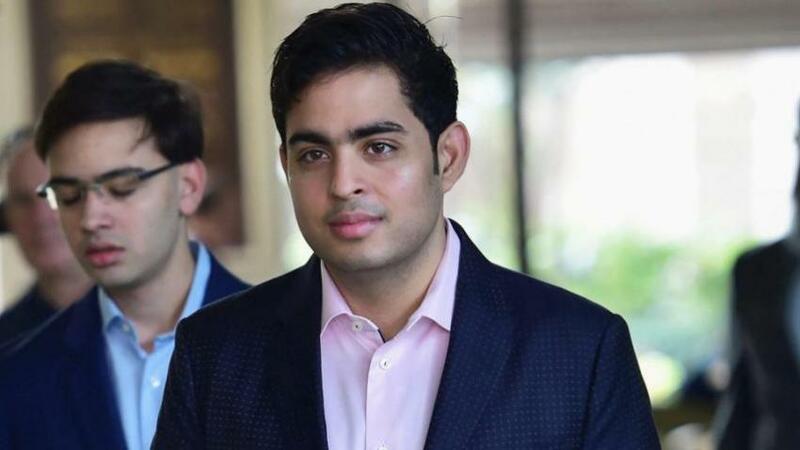 At the beginning of his education, he did not know he belonged to the richest family in India and he first realized that they were actually in the eleventh standard, while he wrote a Trust essay for the management and management of courses. He studied economics at Brown University in Rod Island, United States. Akash Ambani College Days Photo Akash was committed with his father in the family trade. He fell in love with the Arsenal football club in the 2005 FA Cup final between Arsenal and Manchester United at the Cardiff Millennium Stadium, where Arsenal captain Patrick Vieira shoots. 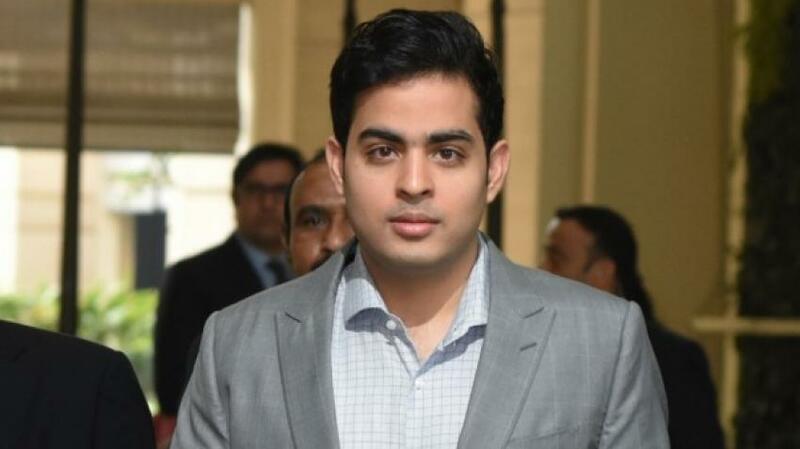 In 2014, he was initiated on the board of Reliance Retail and Jio. 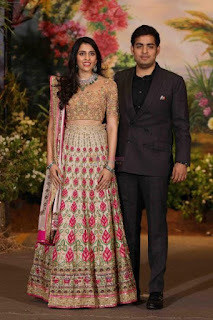 He is a passionate cricketer and is closely connected to the IPL - Mumbai-Indian family franchise. He likes to collect sport memories and owns several Arsenal jerseys and Sunil Gavaskar's bat for the 1983 World Cup Final. 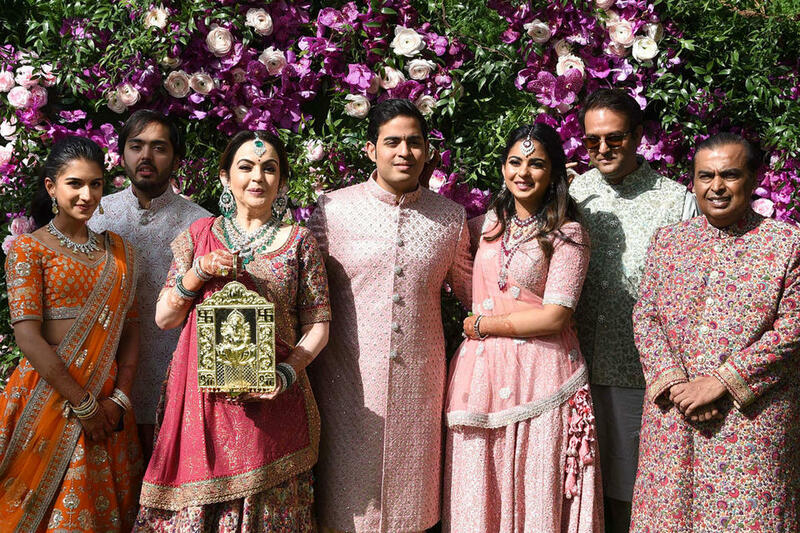 In March 2018, her engagement with teammate Shloka Mehta, the youngest daughter of diamond businessman Russell Mehta, hit the news. They occupy a luxurious five-star resort in Goa on March 24, 2018.